Tips and techniques for selling products and services on the telephone! This book shows you how to profit in the growing telemarketing boom. 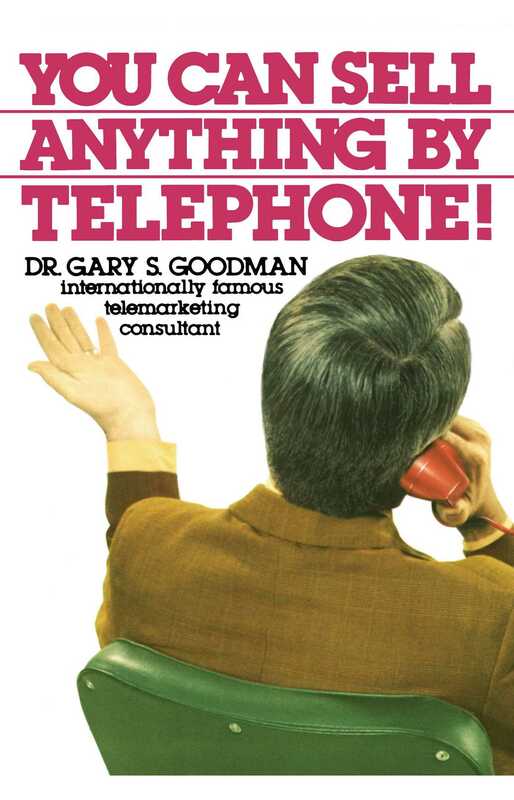 It is the most sophisticated telemarketing guidebook available. Written in a lively way, this book will sharpen your skills immediately.